If you need guidance for a self-employed mortgage, you’re in the right place. Here you’ll find the latest information on everything to do with self-employed mortgages. 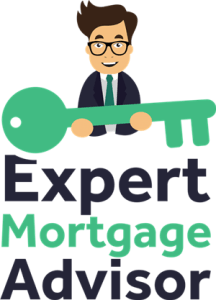 Our articles are all written by top industry experts who are also available to answer your mortgage questions. Our library of self-employed mortgage information includes articles such as how to get a sole trader mortgage, limited company mortgages and securing mortgages with accounts for only one year. Self-employed borrowers usually have access to the same mortgages as employed borrowers. The difference is how borrowers are assessed. Lenders make assessments on accounts, SA302 documents and retained profits. Each lender makes assessments on self-employed mortgages in their own unique way, so having an advisor on board can really help. Our advisors can help you with self-employed residential mortgages, buy to let mortgages and self-employed commercial finance. Whether or not you’re a sole trader, director or in a partnership, our advisors can personally help or you can browse our written online guides. 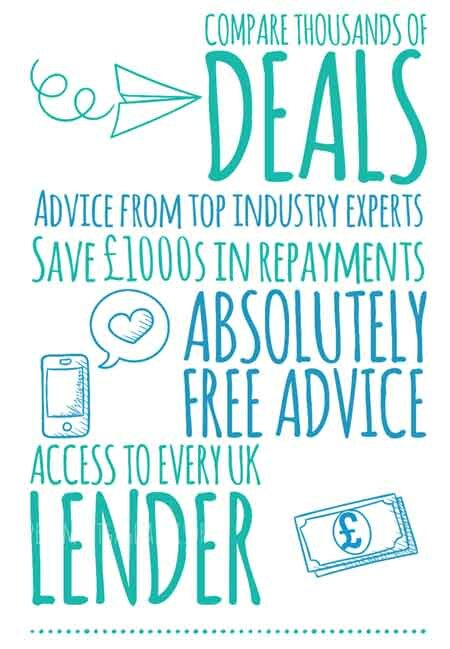 With whole of market access, including access to specialist self-employed lenders. Our advisors can ensure the best mortgages rates available, subject to eligibility.